Home / Safer Driving / Press Release / Driving home for Christmas? London, 13th December 2017 – Global pioneer of telematics-based car insurance insurethebox has revealed that it alerts the emergency services to a customer involved in a serious crash on average 10 times a month through its Accident Alert service. And this figure increases to 14 in the winter (November-January) months. Plus, analysis of insurethebox’s 3 billion miles of data reveals that during the darker days of winter, drivers face an added 12% increase in accident risk (1) . 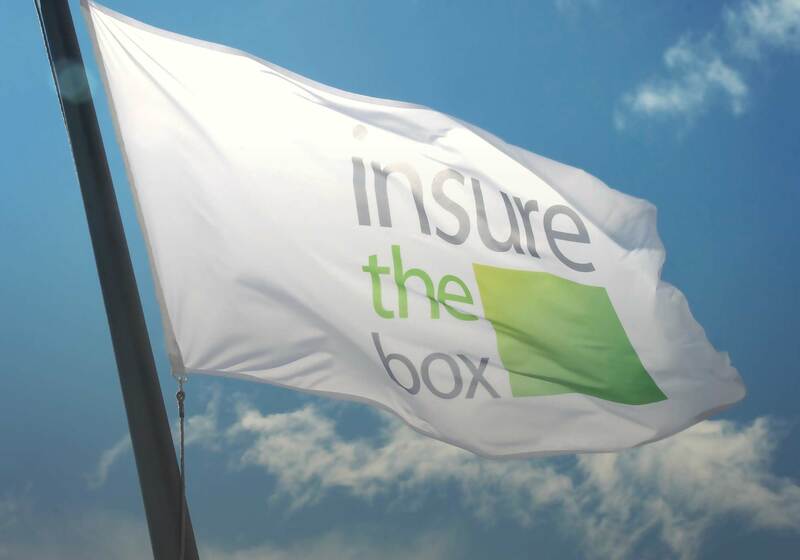 insurethebox is urging young drivers, many of whom will be planning the long drive home from university, to take extra care and ensure they stay safe on the roads – especially those experiencing difficult driving conditions for the first time. “As the holidays approach, many students will find themselves making the long journey home in less than ideal driving conditions with the darker, shorter days bringing reduced visibility and the risk of snow and ice,” explained Simon Rewell, Road Safety Manager at insurethebox. “Clear and sunny winter days can also result in strong glare – and for many, driving in these conditions will be a first. While the temptation may be to put their foot down in order to make time, we encourage drivers to be mindful of speed limits, reduce their speed as appropriate for the conditions, and take 20 minute rest breaks at least every 2.5 hours. Insure The Box analysis of 18,000 accident claims – October/November 2012 – 2016.